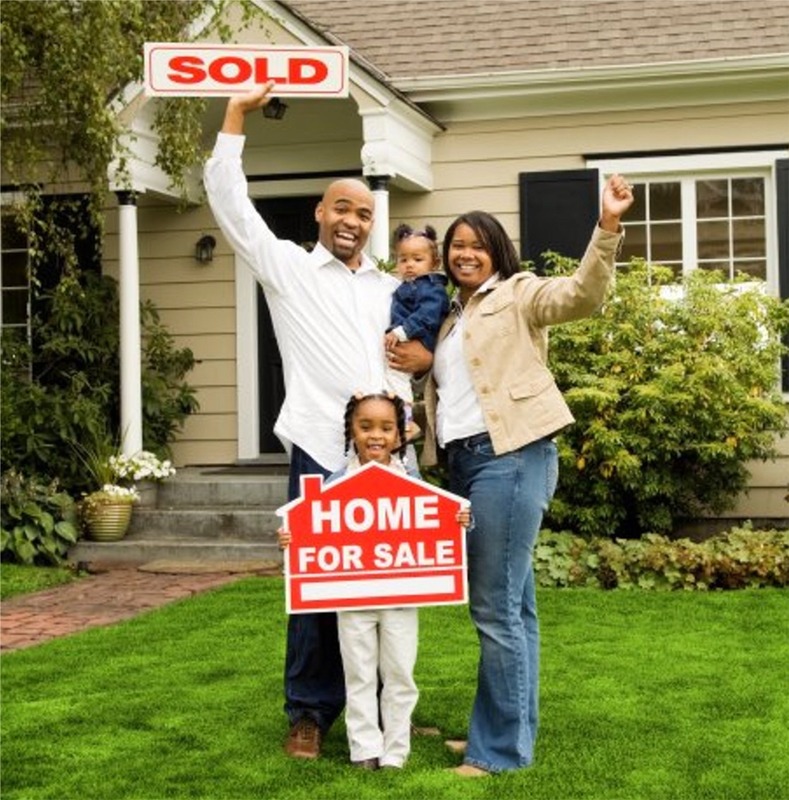 Sell Your House Fast In Pasadena, MD. Because Our Real Estate Company Has Funds Ready To Purchase Homes In Pasadena Today. Yes, We Buy Houses No Matter If It’s In Perfect Shape Or Needs Thousands In Repairs. How To Sell My House Fast In Pasadena, MD. 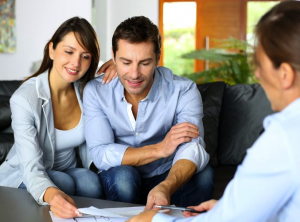 We help people who are in tough situations, such as death of a family member, foreclosure, divorce, difficult rental property, unaffordable repairs, and many others. 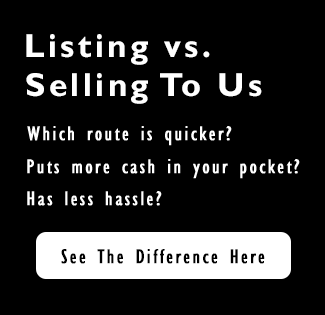 We can help people by buying their Pasadena property at a fair price and using all cash.